Are you looking for ways to de-stress employees and improve the overall mental and physical health of your company? Trying to increase productivity and creativity? The positive health effects of regular office massages can be a major draw for employees who are trying to stay healthy and combat stress. In fact, providing office chair massage along with other positive workplace stress reduction practices like yoga and fitness classes, mindfulness meditation, and even acupuncture sessions can help your company recruit and retain employees by increasing job satisfaction along with their health. Workplace stress in the tech industry goes beyond the stress found in most offices, but that’s not to say people aren’t feeling stressed out in other industries. A recent poll conducted of HR leaders in all fields by Kronos Incorporated and Future Workplace revealed that 46% of them cite employee burnout as the reason for up to half of their annual workforce turnover. One of the main reasons stressed-out employees leave, rather than speak up, is the nature of stress discourages the sufferer from admitting the problem and seeking help. So how can HR leaders help employees feel more energized, with renewed ability to meet crucial deadlines, solve problems, fire on all cylinders, and leave work with a smile? Forward-thinking companies are proving that supportive environments are the biggest motivator for engaging and keeping happy employees. In such workplaces, employees understand office massage and other stress management programs are part of company culture, they feel their managers promote wellbeing, and they witness C-suite leadership supporting and even engaging in the programs themselves. Many companies on 2018’s Fortune 500 list show that high revenues don’t have to come at the expense of staffers’ health and happiness: some of the highest-grossing companies in the U.S. are leaders in employee wellbeing, too. For example, Google (whose parent company Alphabet is 22 on the list) encourages employees to take advantage of office massage and on-site nap pods to reduce workplace stress. 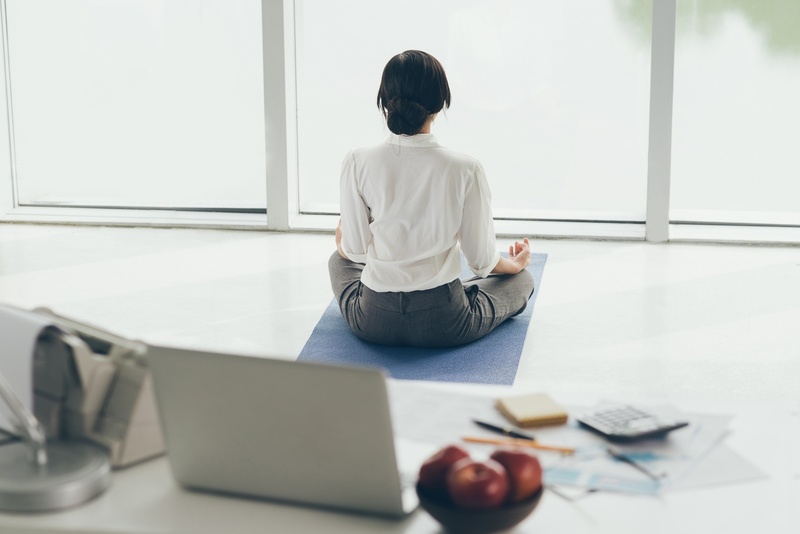 Salesforce (285 on the list) offers a monthly “wellness allowance” that reimburses employees for stress-reducing activities such as office massage and yoga to smoking-cessation programs. National workplace stress management companies like Body Techniques, which provides massage for all of Google’s offices nationwide, has found corporate massage programs work best when companies subsidize a percentage of the massage program cost as an employee benefit, rather than merely providing access to such programs. For example, when a subsidy is in place and the cost of a 15-minute chair massage is $10 or less to an employee, Body Techniques’ data tracking shows a jump in utilization from 50 – 60% to 85 – 95%. Along with providing customized scheduling software, established vendors such as Body Techniques will also assess program impacts through utilization reports and employee feedback to calculate ROI and guide financial decision-making, making stress management stress-free for a company’s internal team. Massage may be the missing piece of the puzzle for HR leaders who want to improve employee satisfaction. Prolonged sitting is one of the leading causes of back pain, headaches, fatigue and other health problems, which can lead to missed days or poor productivity. While standing desks are helpful, multiple studies conducted over the past two decades have shown that regular office chair massage decreases anxiety, reduces fatigue and helps prevent stress-related or work-related injuries like back problems or joint pain. Chair massage has many benefits for a workplace. For example, it’s portable and easy for employees to access fully-clothed, and they can see benefits with short, fifteen-minute sessions. With chair massage, a tremendous amount of stress can be released from the biggest tension points on the body: shoulders, neck, and upper back. These points are where we store stress, and unrelieved stress can affect posture, impair thinking, and even trigger headaches and muscle injuries. In forward-thinking tech companies and other businesses, success centers on providing employees with a positive experience and the tools they need to accomplish their goals. Office chair massage is a highly effective and efficient use of time and resources that offers employees easily accessed mental, physical, and emotional relief. That means more productivity and less resources spent on training new staff to replace those who leave. Want to learn more about on-site massage?  Click the button below to visit our massage page. Our guide offers an overview of how forward-thinking companies are approaching and managing workplace stress.